Born in Sofia, Bulgaria and trained at the State Choreographic School, he joined The Royal Ballet Company in 2002. His roles with the Company included Onegin and Lensky (Onegin), Romeo and Paris (Romeo and Juliet), Ivan Tsarevich (The Firebird), Lysander (The Dream), Prince Siegfried (Swan Lake), Prince (Nutcracker), Thaïs pas de deux, Polixenes (The Winter's Tale), John Singer Sargent (Strapless) and Principal roles in In the Night, Les Noces, ‘Emeralds’ (Jewels), Serenade, Les Patineurs, Elite Syncopations, Scènes de Ballet, Monotones, Symphony in C, La Valse, Alexei Ratmansky’s 24 Preludes, Danse à grande vitesse and La Fin du jour. Hristov’s international repertory includes Basilio (Don Quixote), Franz (Coppélia), Jean de Brienne (Raymonda), Prince Siegfried, James (La Sylphide), Conrad (Le Corsaire), Prince (The Nutcracker), Les Sylphides, Concerto, Paquita, L’Apres-midi d’un faune, Merry Widow, Chaconne and Western Symphony. Hristov has created roles for The Royal Ballet in David Bintley’s Les Saisons, Robert Lloyd Garland’s Spring Rites, Peter Quanz’s Fantasy, Alastair Marriott’s Tanglewood and Alexei Ratmansky’s 24 Preludes. In 2016, Hristov received Level 6 Diploma in Dance Teaching and Learning from Trinity College London (DDTAL) and Diploma of Dance Teaching from the Royal Ballet School. 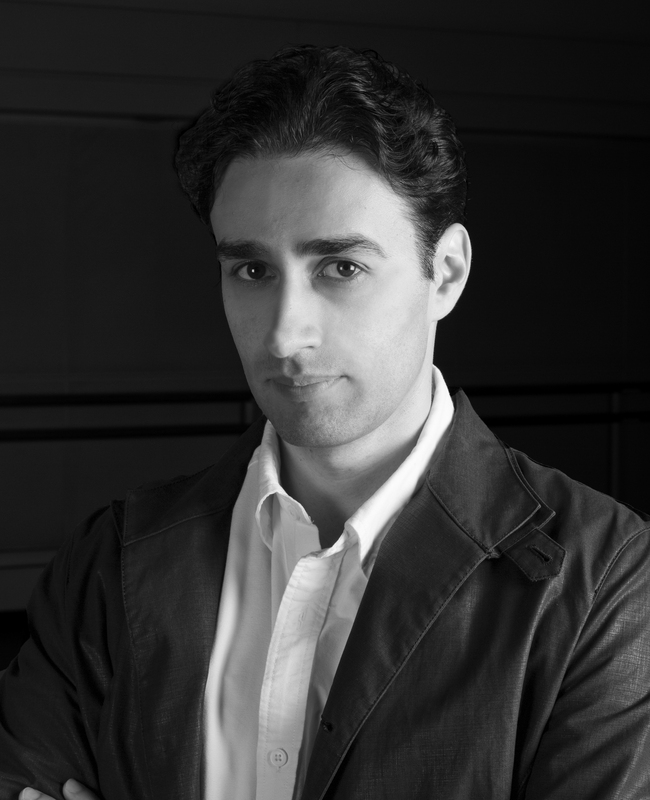 Hristov has taught students at the Associate scheme at Royal Ballet School and also students at English National Ballet School and Central School of Dance. In 2015, he was also invited to teach classical class and repertoire at the Royal Ballet School Summer Programme and RAD Scotland. Hristov also was a judicator at the ISTD Awards (2014/2015) and RAD Phyllis Bedells Bursary (2015).